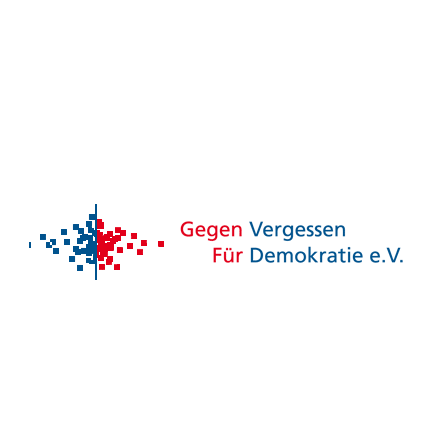 Germany – Gegen Vergessen – Für Demokratie e. V. (GVFD) is a politically independent national association. GVFD works to keep memories of National Socialist crimes and of the injustices of the SED dictatorship alive, while promoting participation in politics, civil society and the critical analysis of political extremism. The association organizes several hundred civic education projects and events a year, at local, regional and supra-regional levels. One of the projects targeting political extremism is the „online counselling against right-wing extremism”. It seeks to inform and advise people who encounter right-wing extremism in their private or professional environment, given that one can often feel helpless when confronted with such situations. Online counselling is particularly suitable for those who are looking for help but wish to remain anonymous. Offering quick and competent support since 2008, the service has reached people who due to geographical distance, shame or fear wouldn’t have sought advice in a traditional way.